A U.S. Department of Talent? The Idea Isn’t Crazy. 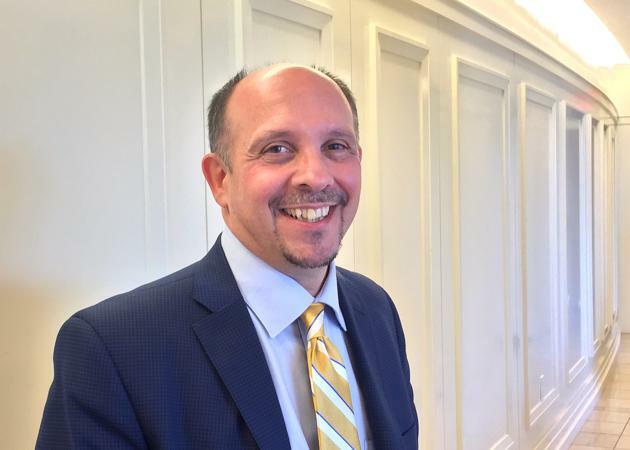 The CEO of leading higher education foundation Lumina wants government agencies to collaborate. The chapter in Lumina Foundation CEO Jamie Merisotis’ new book that most piqued my interest initially had me rolling my eyes. 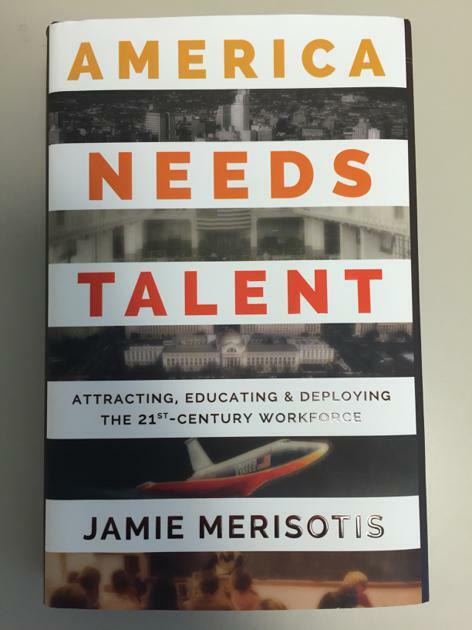 On page 107 of the surprisingly easy-to-digest America Needs Talent: Attracting, Educating and Deploying the 21st-Century Workforce, Merisotis proposes the creation of a U.S. Talent Department. If that makes you incredulous, Merisotis, who previously served as director of a bipartisan college-affordability commission and is familiar with the gridlock in Washington, is prepared. But readers who give him a chance will come to understand that he wants is to cut through some of the bureaucracy that hampers the development of a successful and productive workforce and a talent-rich, innovative, creative nation. In the same chapter, Merisotis quotes Martha Kanter, formerly the nation’s top higher education official, who says that there is not enough collaboration in government. “There is so much competition internally in the government. It’s hard to execute,” she said. Merisotis then rightly points out that what the Education Department does won’t necessarily match up with what the Labor Department does, despite all of the recent talk about gainful employment. Both departments are detached from federal immigration policy even though both are affected by the influx—and innovations—of immigrants. So Merisotis proposes official collaboration. He doesn’t want to simply merge the Education and Labor departments. (That idea has been struck down before, and rightly so, he says.) Instead, he wants to combine the Education Department with the Employment and Training Administration at the Labor Department, the “talent recruitment functions” of U.S. Citizenship and Immigration Service at the Homeland Security Department and the Office of Head Start in the Health and Human Services Department. Without getting too into the weeds here, the idea is to create cradle-to-grave (or at least productive adulthood) talent development. It would let schools work with colleges work with workforce development programs. And it would let the U.S. bring in workers where the country simply cannot produce enough talent quickly enough. Ahead of his Washington book launch, Merisotis told Next America that some of the agencies we rely upon today were painted as outside the realm of possibility when they were initially proposed. And other countries with which the U.S. will need to be competitive to maintain its global standing—South Korea and Poland among them—already have similar structures in place. We’re at risk of falling behind, and the government we have isn’t keeping pace. “There’s just no way to supersize the [current higher education] system,” he said. Merisotis is not naive. Clearly, there is not going to be a Talent Department tomorrow, or even in the current Congress. Departments are protective of their turf, and critics will paint the idea as a misguided attempt that would lead to even more red tape. But Merisotis is firm: To develop the talent this country needs to flourish, government entities need to work together in bold, new ways, and that’s an entirely attainable goal. Sometimes the cynics in Washington need a shove toward optimism for a change.